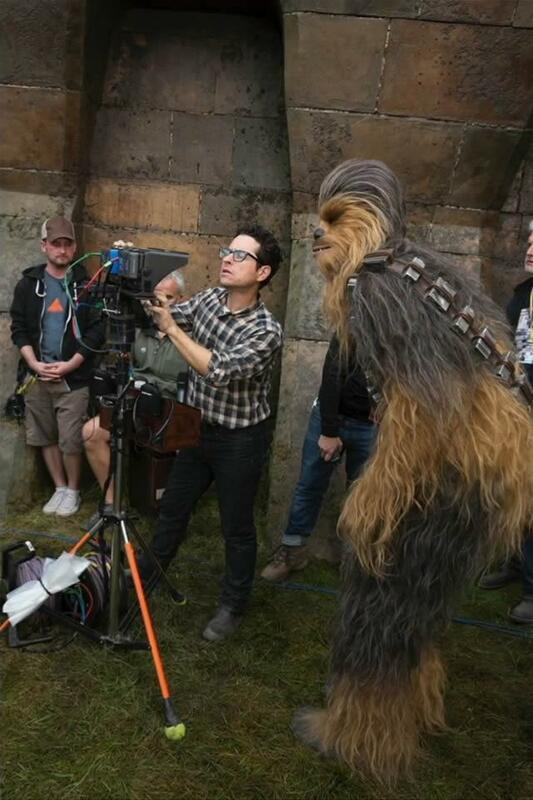 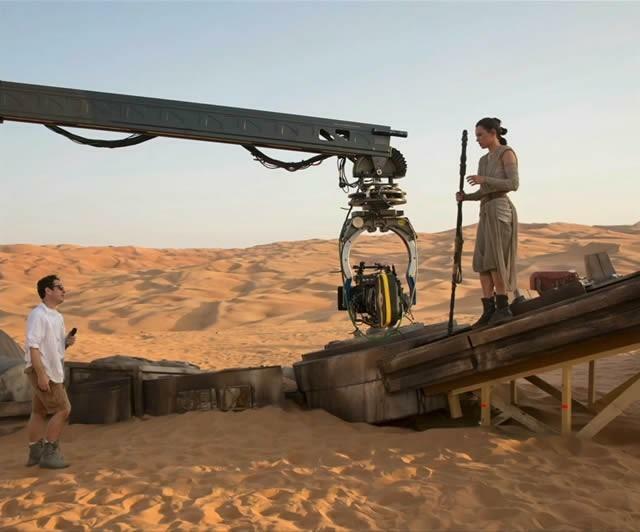 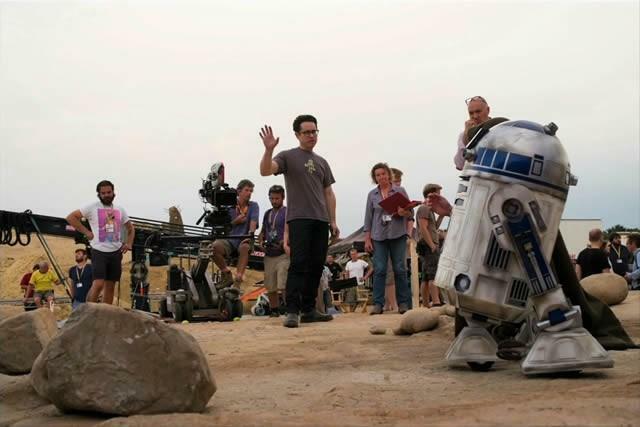 When the Blu-ray for Star Wars: The Force Awakens comes out next month, it’ll be stuffed with extras, including a documentary about how the movie was made. 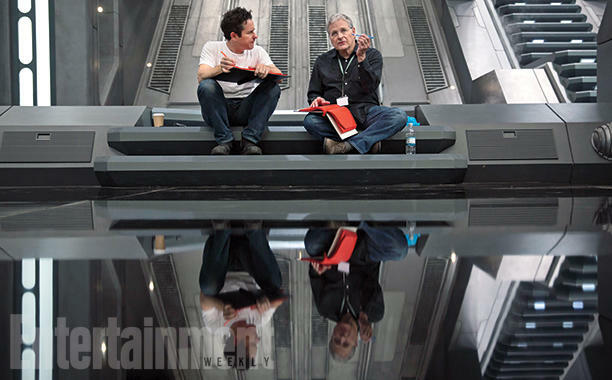 But most interesting among the additional content are the scenes that were eventually cut—a glimpse of which you can view above. 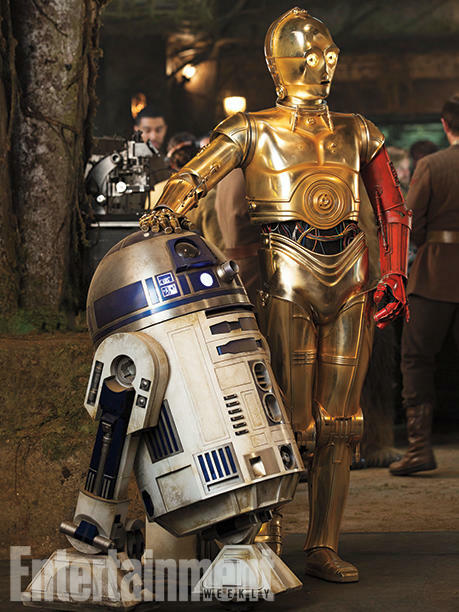 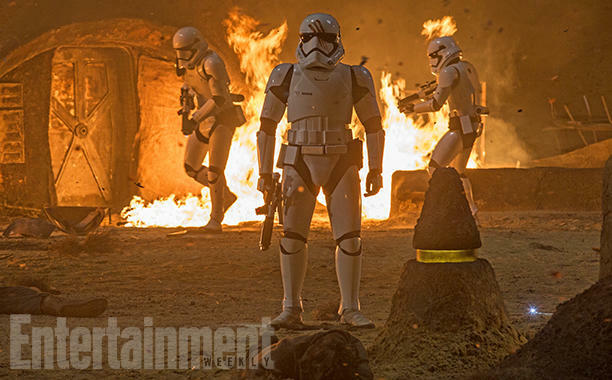 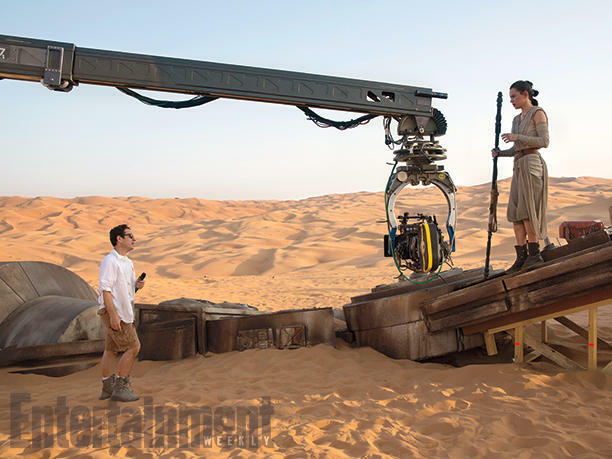 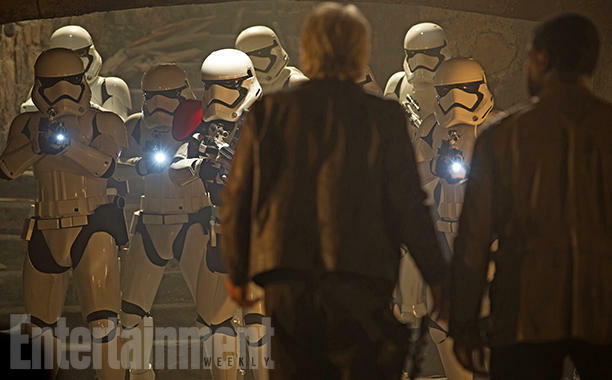 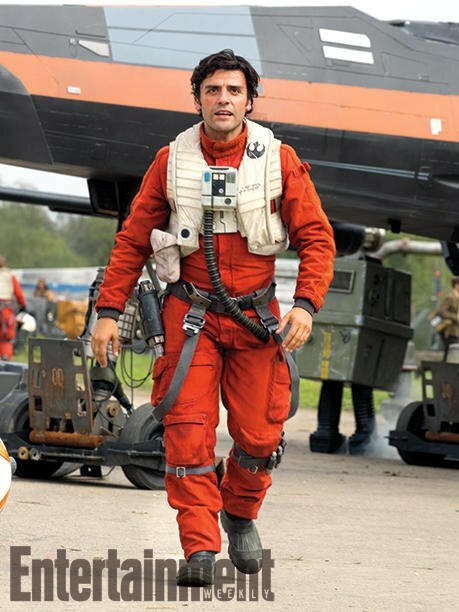 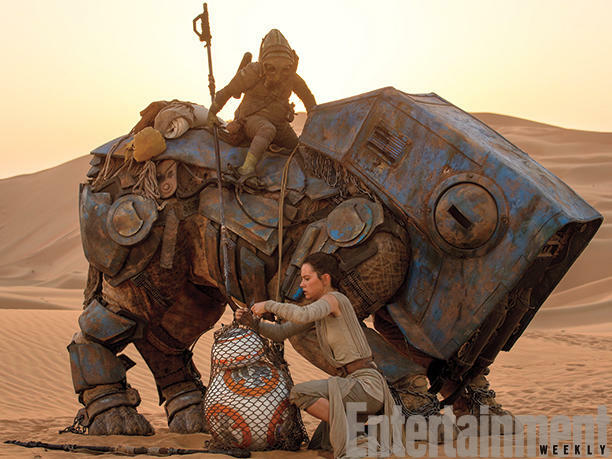 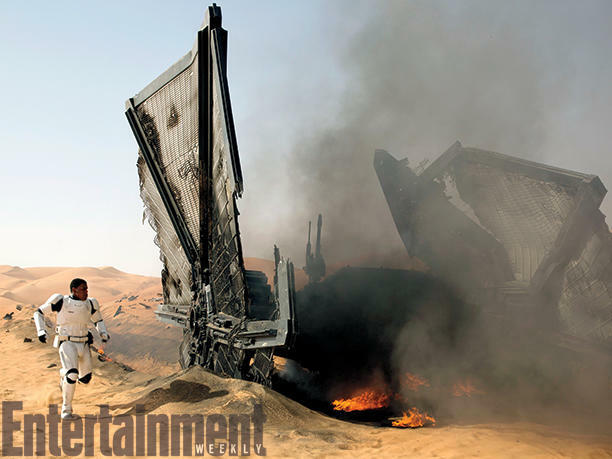 Entertainment Weekly has several new images taken from the deleted scenes included on the DVD and Blu-ray releases. 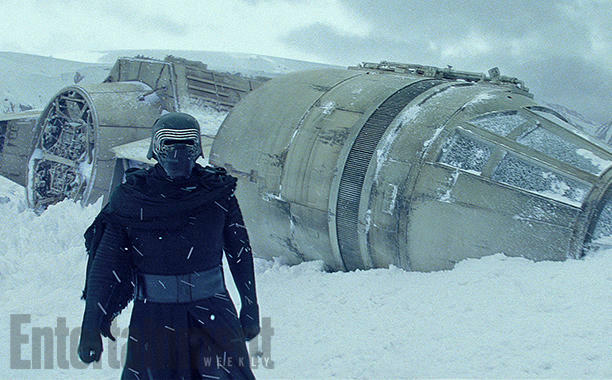 Among the pictures, we find a forlorn Finn contemplate his place in the First Order, and Kylo Ren inspecting the crashed Millennium Falcon on the surface of Starkiller Base. 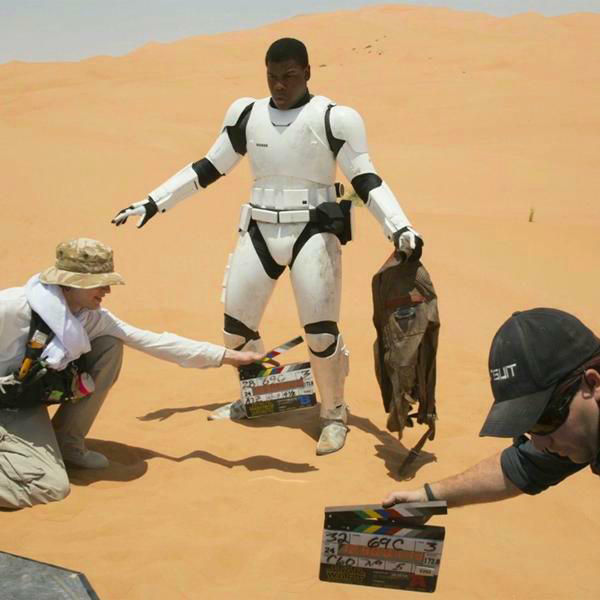 While many of the deleted scenes weren’t necessary for the movie’s overall story, they do serve to deepen the audience’s understanding of a particular character. 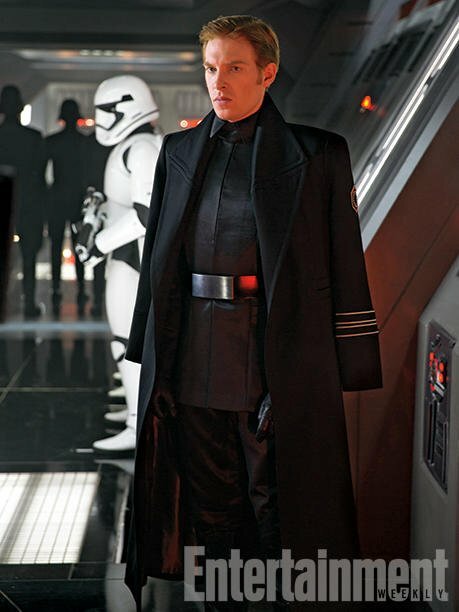 General Leia, for example, was supposed to show up much earlier in the film, but Abrams decided to save her reveal for later. 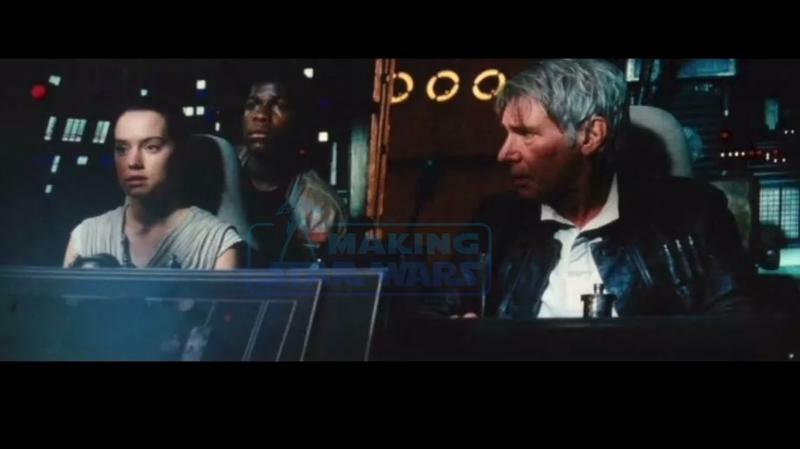 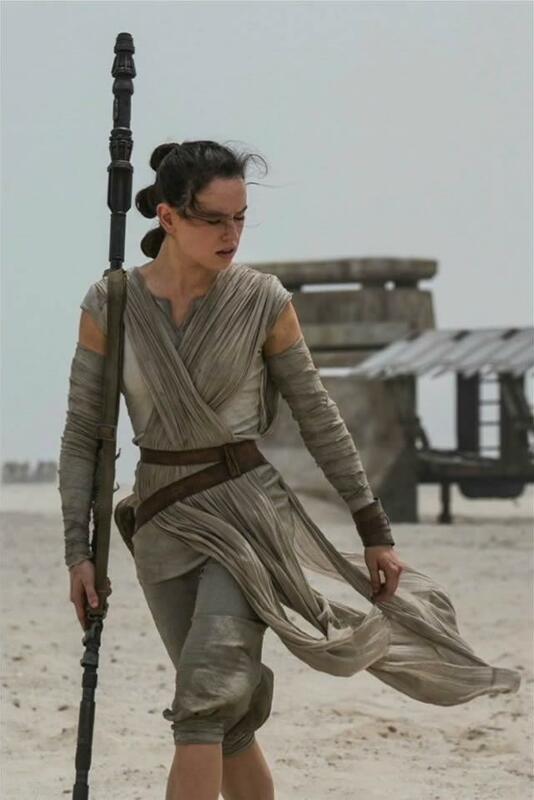 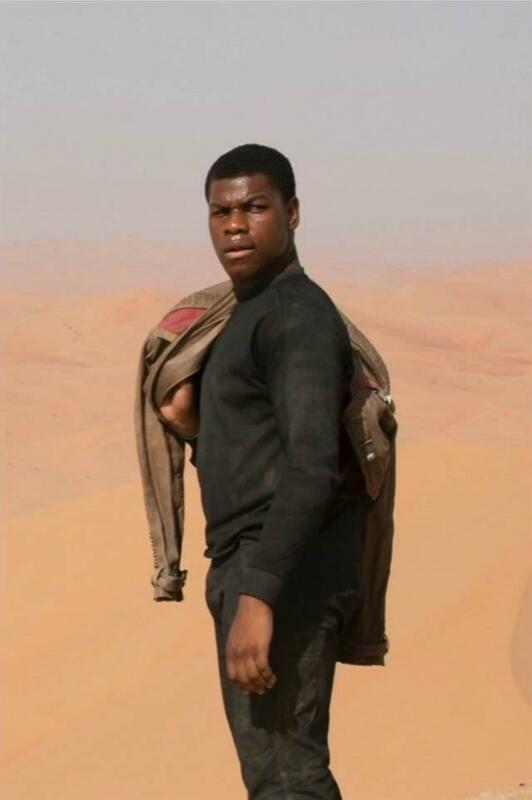 Meanwhile, there was a scene much later in the movie that showed Rey watch over Finn at the Resistance base following his injury. 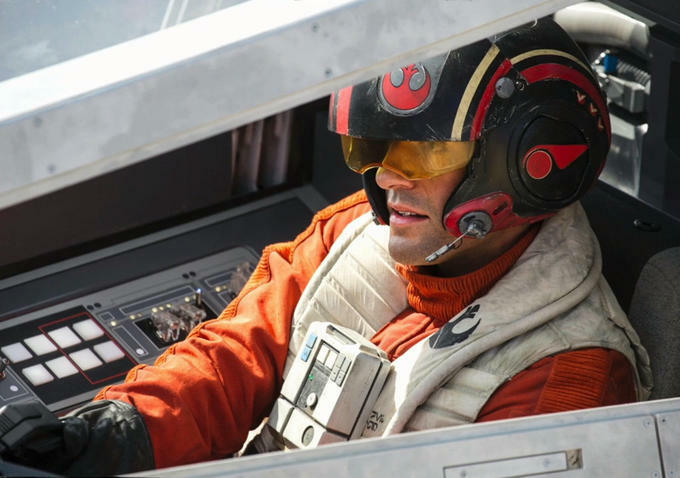 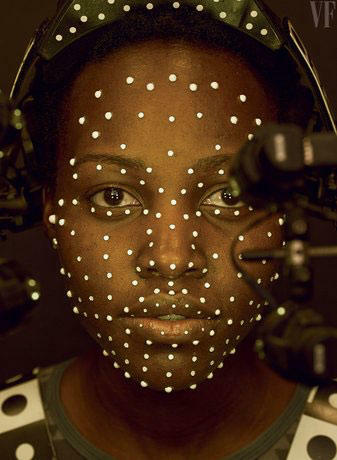 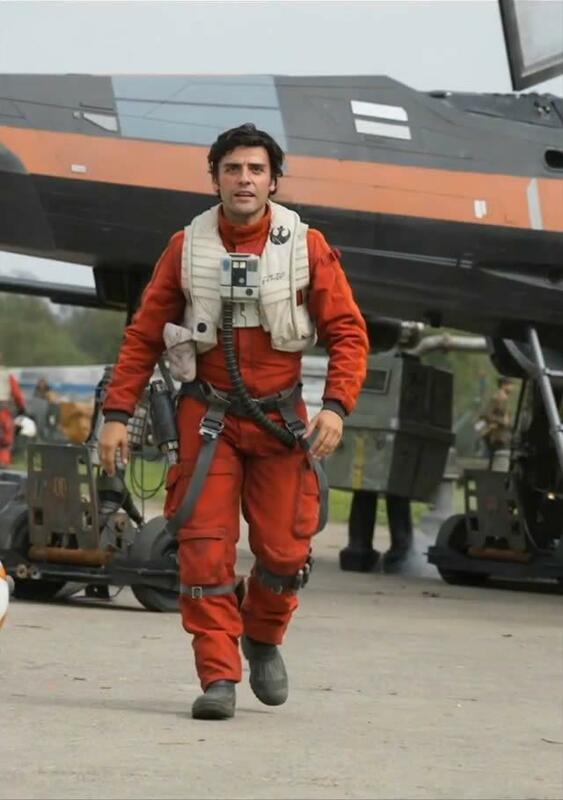 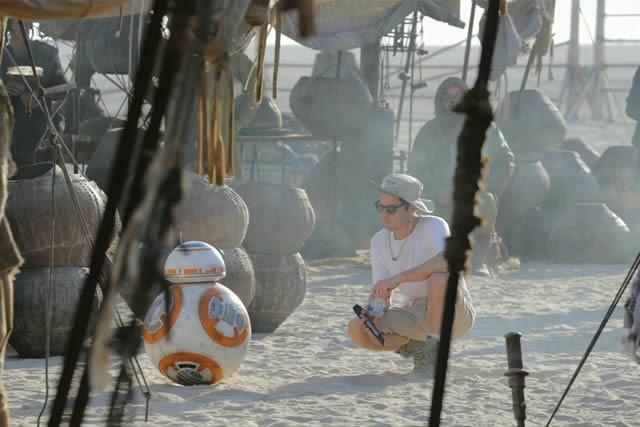 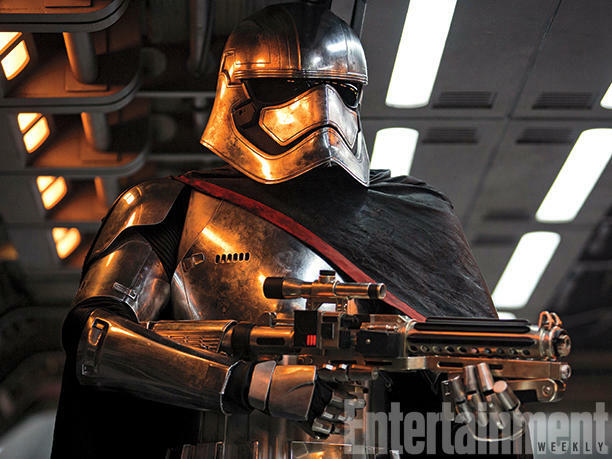 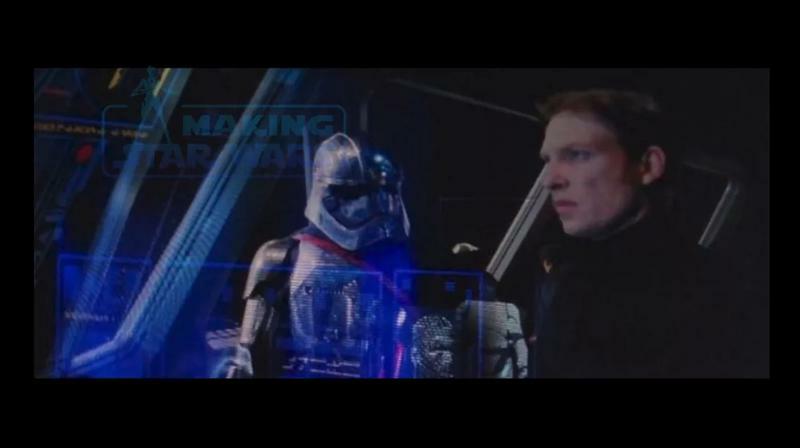 “It’s annoying to realize that you wasted anyone’s time on shooting something that wasn’t necessary,” Abrams said. 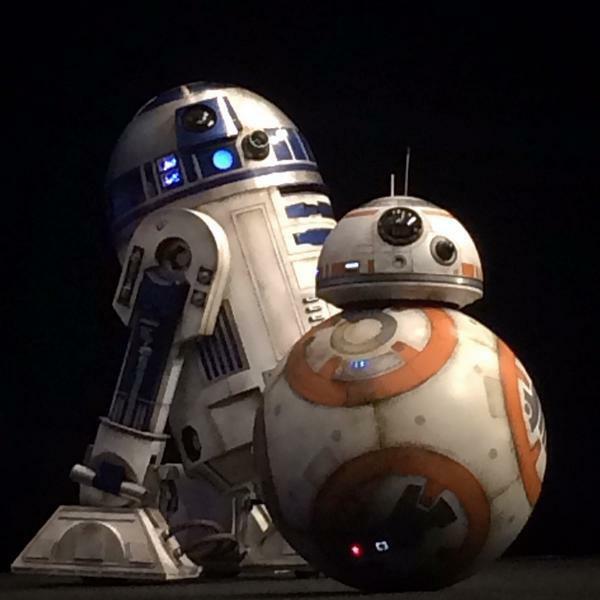 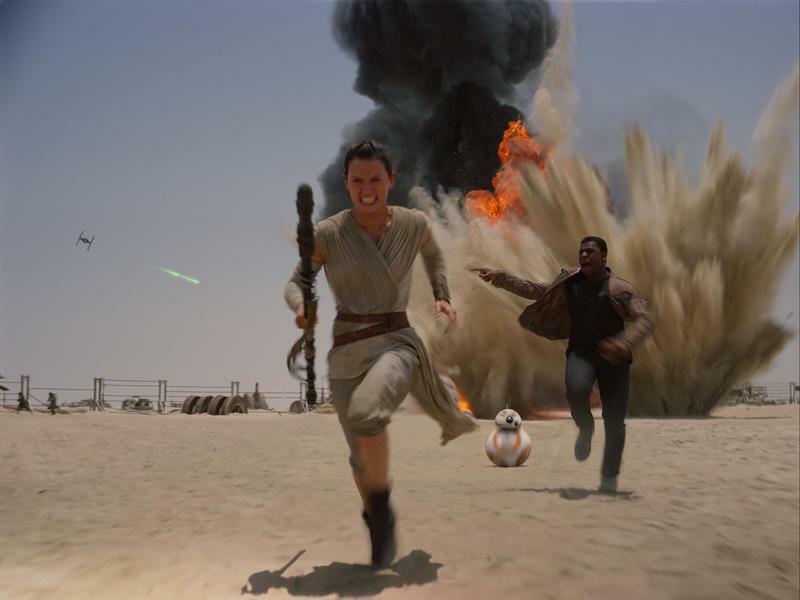 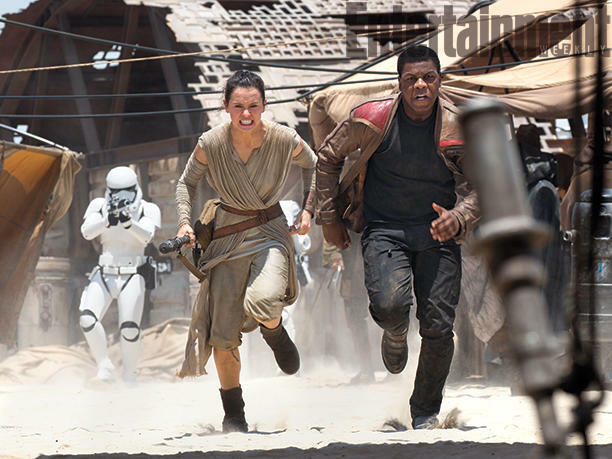 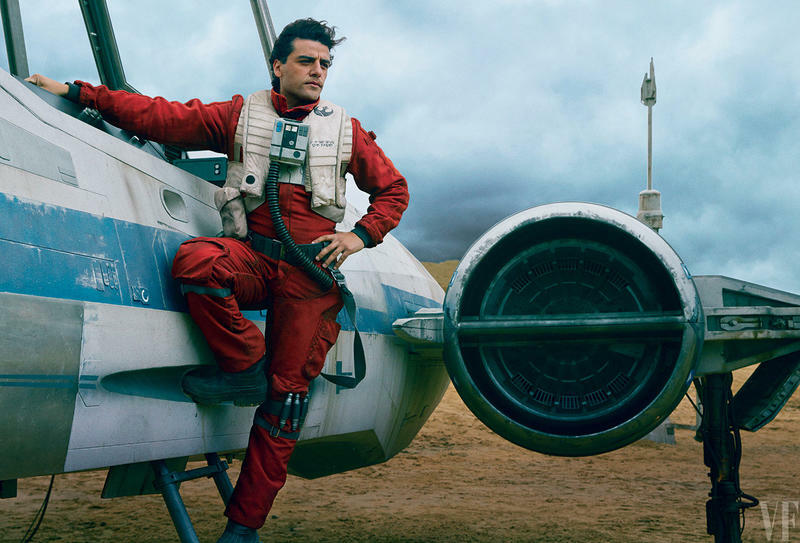 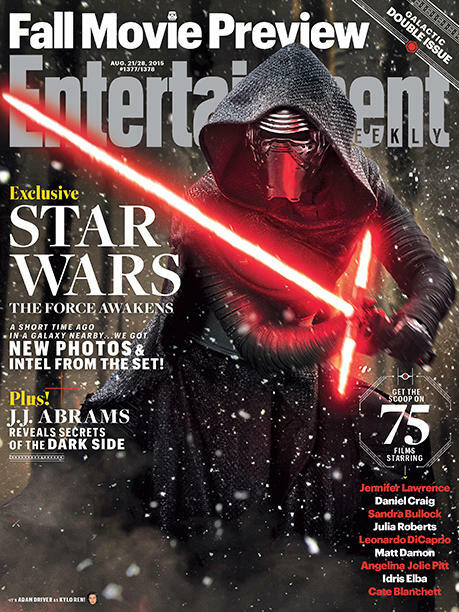 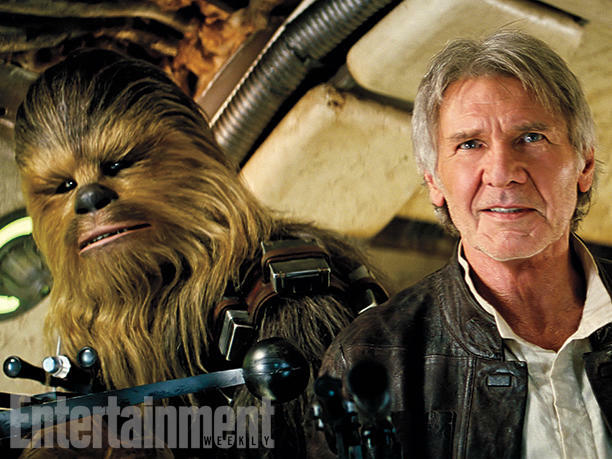 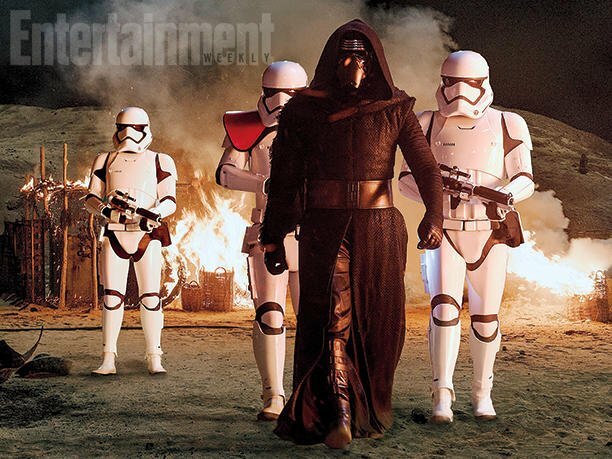 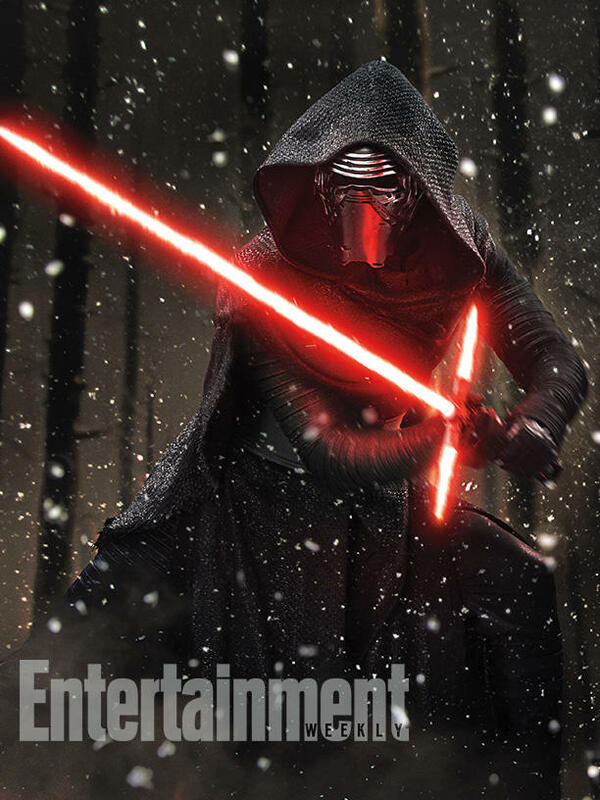 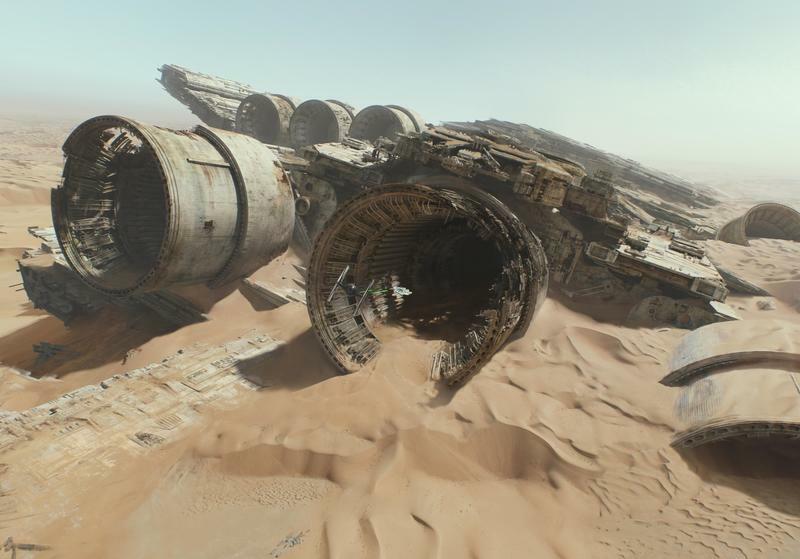 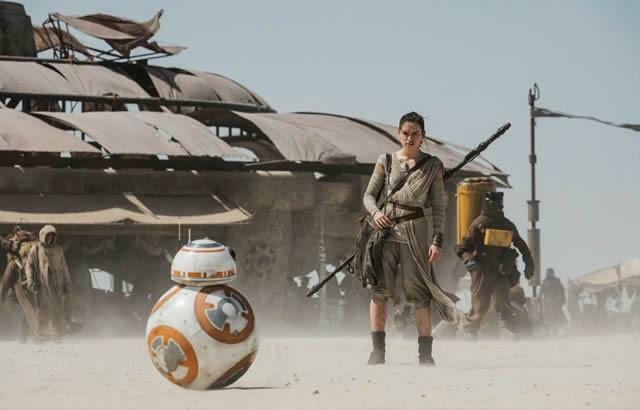 Star Wars: The Force Awakens will be available on DVD and Blu-ray on April 5.